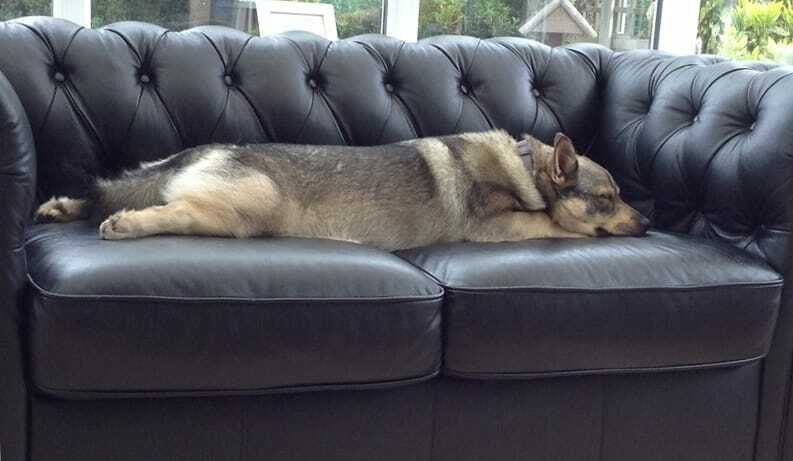 Thorjakker Swedish Vallhunds and Norwegian Elkhounds live as our family pets in Hertfordshire. We have owned Elkhounds since 1994 and Vallhunds since 2001, we are passionate about our Spitz breeds and happy to talk to prospective owners about our dogs and our puppy plans. My daughter Rosa now owns the family Elkhounds Bree and Brodie. I enjoy showing my Vallhunds but am also passionate that the breed stays true to it's original purpose as a versatile working and herding breed. ​They are an active, intelligent breed that thrive on being with their family and taking part in everything they do. They are good with children if socialised with them from an early age, but like all breeds, must be taught correct behaviour around them.